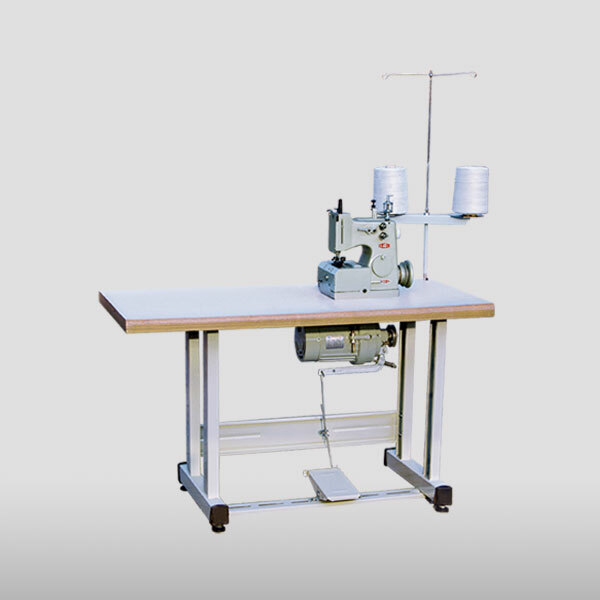 This model is the self researched and developed series bag making sewing machine since the establishment in 1999. Since it is put on the market, it got praise from customers. It has characteristics of big needle stitch, high efficiency, low noise, low cost, single thread and double-thread interchanged, especially 2-8 type has better result after increase the up and down feeding material in same step. 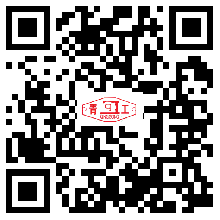 This sewing machine is only for sewing container bag of enterprises of grain, feed, chemical, sugar manufacturing, cement, construction safety netting, vegetable container bag and port and dock. It will have better use result if it is assembled on automatic bag making sewing machine.